Senor Rio begins with only 100% Blue Weber Agaves cultivated in the ideal conditions of the arid red clay soil of Jalisco, Mexico. The Pinas (the hearts of the agave plants) are harvested by hand when reaching maturity and fermented after the art of slow cooking in traditional stone ovens. Finally, they are double distilled by our master distiller to create the smooth stimulating flavor of our premium tequila. 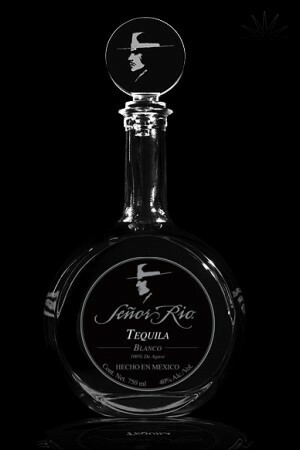 Our Blanco is fresh from the still with a flavored bouquet of the Blue Agave. 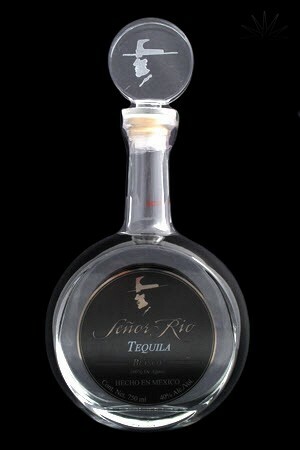 Senor Rio- a taste of Pure Elegance for anyone who shares a passion for one of life’s greatest pleasures. Explore all your senses in a sensual, yet sophisticated bottle filled with liquid gold. On the nose loads of agave, some tar/fuel. initial taste is quite flat, but finishes with a tonne of licorice. Body is ok but perhaps a bit rough. Over all not bad but there are lots of blancos I would prefer. I think I paid around 55$ for this in Scottsdale so wasn't a bargain. My son loves the bottle cap with the laser etching so gets a good mark for presentation. 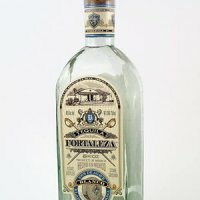 This was a very smooth silver tequila (I normally dont like Silvers), but this was pretty good, after doing some research online I found out this tequila is cooked using the traditional method of slow cooking in stone ovens for up to 48 hours ( as opposed to current method of pressure cooked in stainless steel for 18hrs) not sure exactly what difference it makes but it was smooth and impressive. The bottle is pretty cool too.